Hinterland Hunnies & Brooklyn Beauties provides the best of both worlds - embody your inner NYC diva at the iconic Brooklyn Beauty Bar before escaping to wine country for a blissful day amongst the vineyards. For wine lovin' pamper princesses, this indulgent getaway combines everything you could ask for from a girls' weekend. The central Oaks Aurora Towers will act as your home base for this holiday, perfect for getting around to Brisbane's best restaurants and cocktail bars. Your hotel room not only has sweeping views of the city or river but comes with access to the resort's scenic pool - your ideal place for taking in the city escape. Your first outing will be to Brooklyn Beauty Bar for a pamper treatment. Of course, a complimentary glass of bubbly is in order whilst you enjoy this treatment to ensure you'll be able to relax in true New York style. 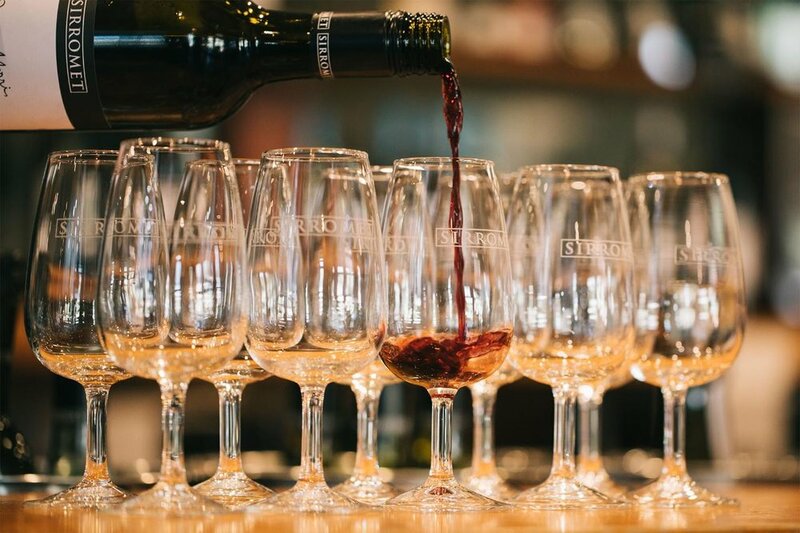 From here, you'll be off to The Tambourine Valley for an indulgent Full Day Wine Tour. 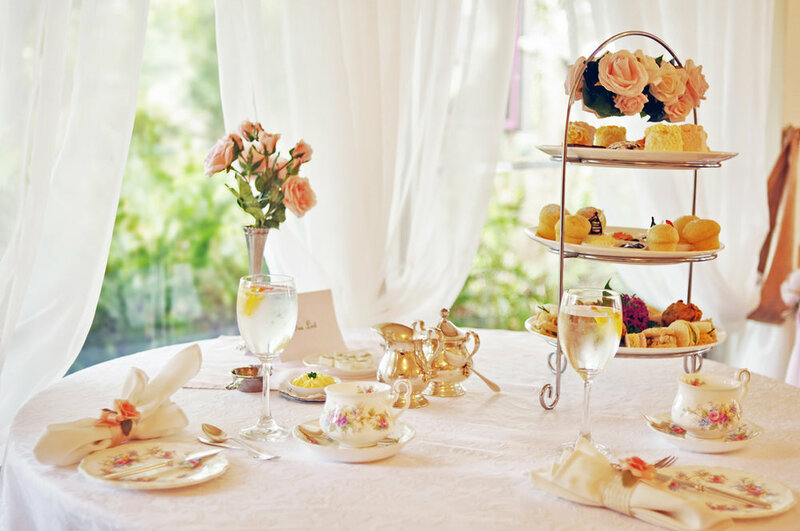 Sample the region's best produce before stopping for a Sparkling High Tea at the divine Tea & Niceties Tea Room. Petit Fours, scones and delicious desserts will be the perfect conclusion to your day in the vineyards. Come the end of your city escape, we're sure you'll be feeling pampered like the princesses you are.